Thanks so much for the Share! 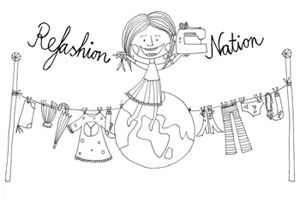 I’m on Refashion Nation! 😀 Yay!